Listen to the August 31, 2018, episode of the Trumpet Daily Radio Show. 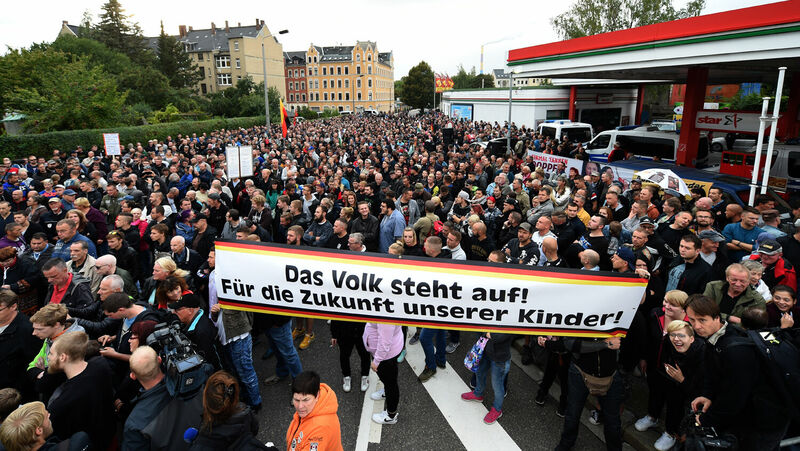 Three years ago, at the height of the migrant crisis in Germany, we at theTrumpet.com asked, “What happens when the majority of Germans realize they have been deceived?” We answered, “Frustrated and angry, the German people, as any people would, will seek an individual, a political party, willing to heed their concerns and solve Germany’s migrant crisis.” We are now seeing this happen! Germany is experiencing some of its most violent protests in decades. On today’s show, I talk about these dramatic shifts in Germany and why you should be watching this story closely.